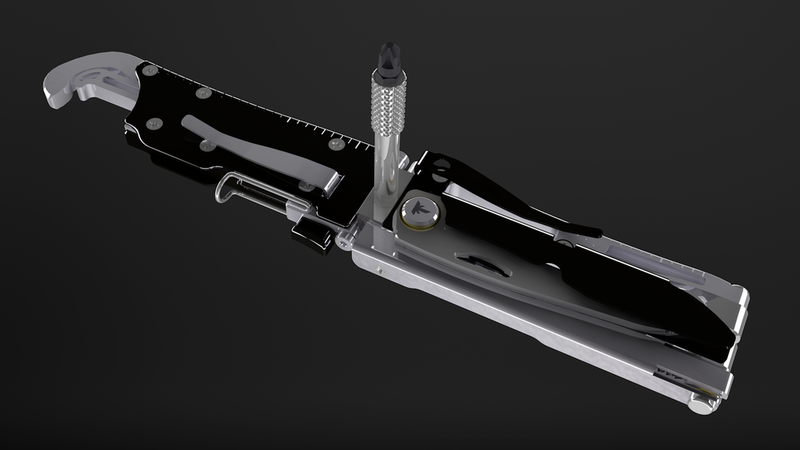 Toler Tools is proud to introduce the UNION™, a pocket tool family of unprecedented range and ability. 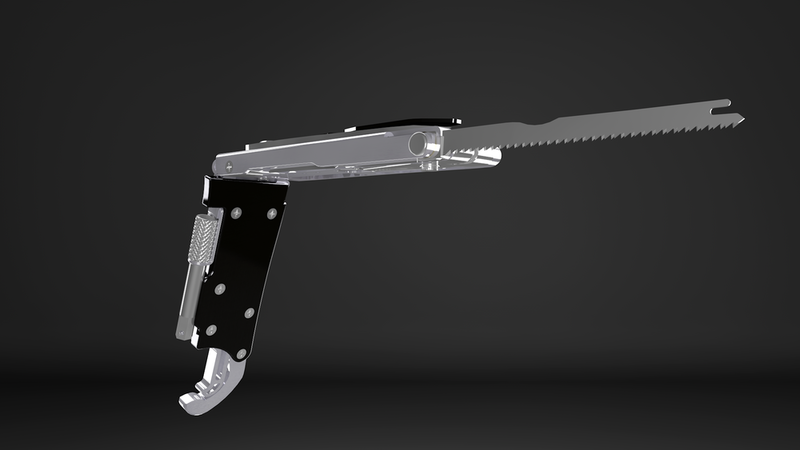 With patent pending features such as exclusive self-adjusting, ratcheting OMNILOCK™ wrench technology and a modular, reconfigurable architecture to take full advantage, it is the only tool in existence that can lend itself a helping hand. We think it is a new class of tool. The OMNILOCK™ wrench is ratcheting, self-adjusting, ¼”-¾”, standard and metric, and grips tight. UNION™ architecture allows the tool to unfold to full wrench length or be separated easily at the hinge, leaving you with tools in each hand. Both the plier and wrench halves provide multiple driver options, delivering a set from your pocket that can handle complex driving scenarios. 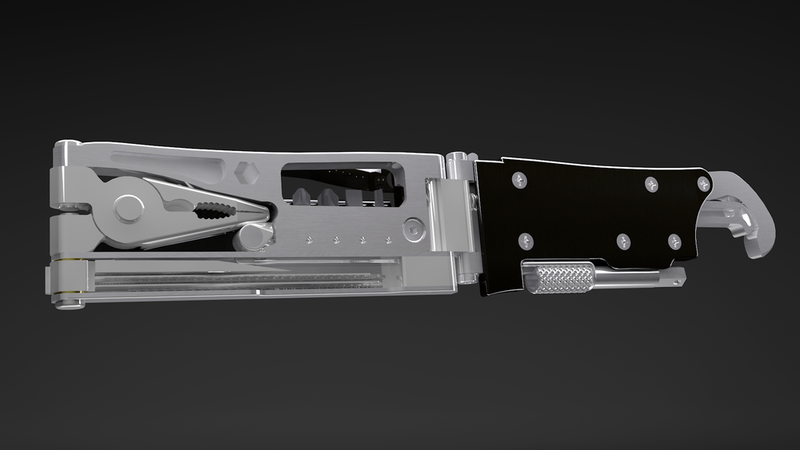 Lock the hinge to provide an ergonomic pistol style grip for the locking saws and the file/awl. More modules and accessories are planned for the future, so you can tailor your carry to your day. UNION™ full length OMNILOCK™ wrench. Ratcheting, self-adjusting, ¼”-¾”, standard and metric. Toler Tools was born out of necessity from a true story.